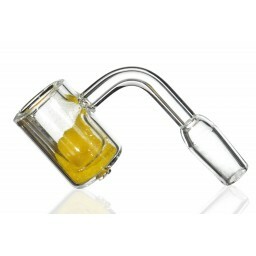 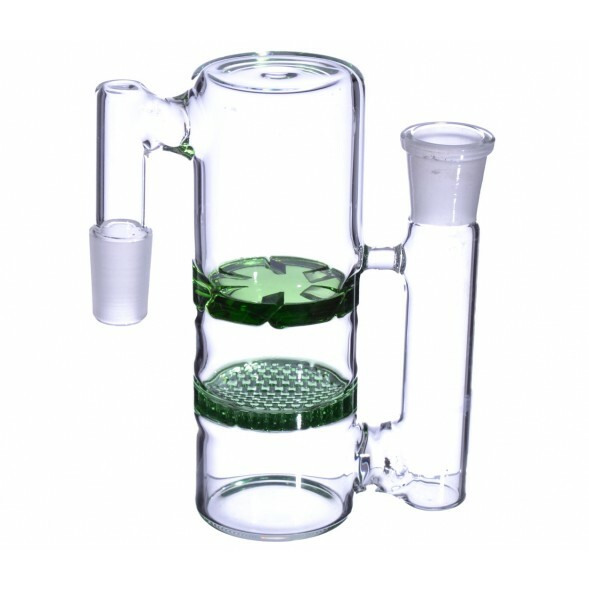 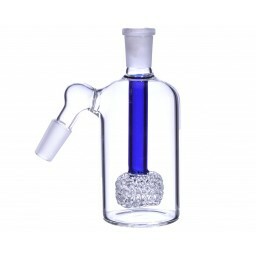  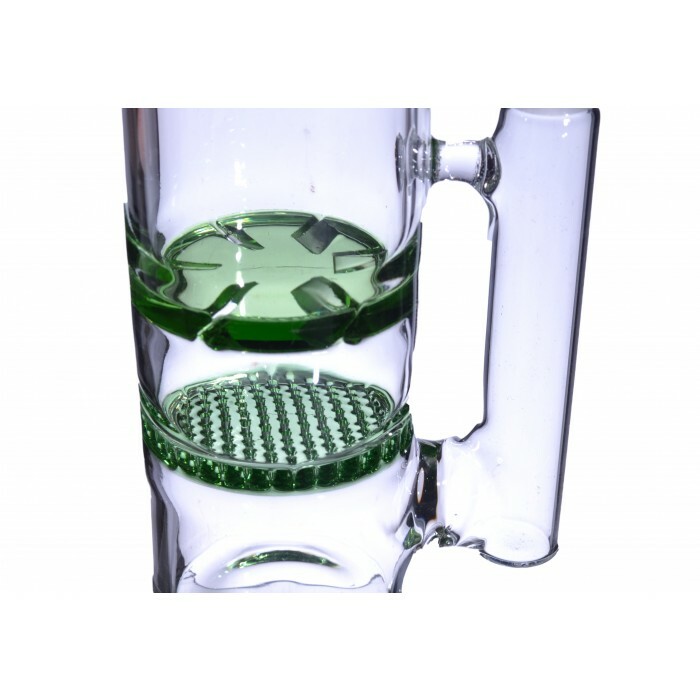 19MM Honeycomb Perc to Turbine Perc Glass Ashcatcher - Green -The Greatest Online Smoke Shop! 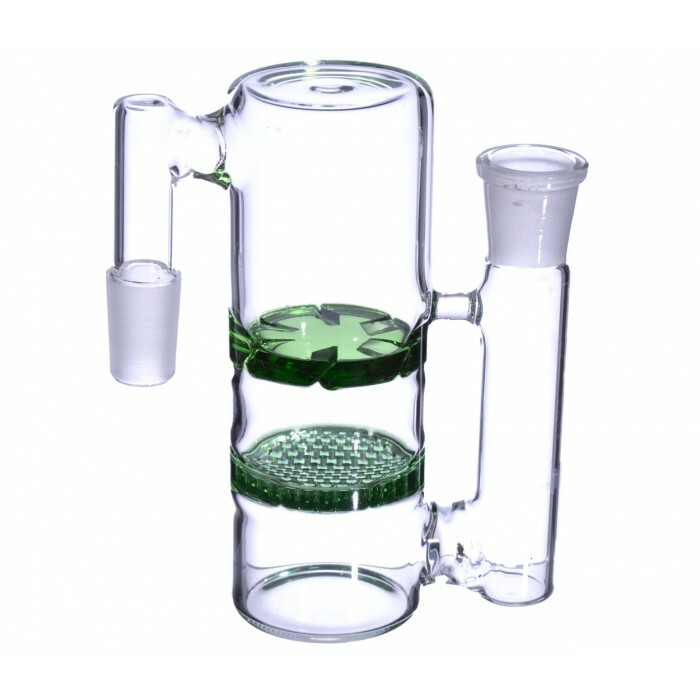 This ashcatcher has a honeycomb perc and a turbine perc. 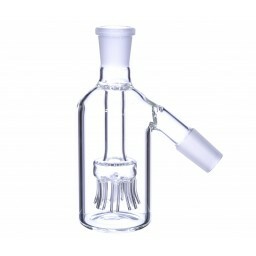 It will fit a 19mm female joint. 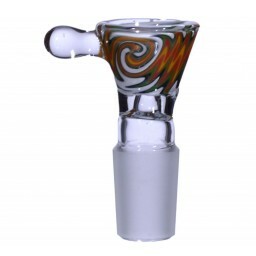 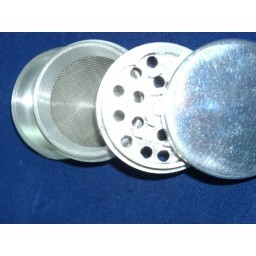 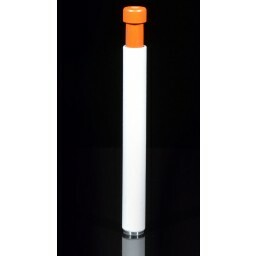 The ashcatcher itself is a 19mm male joint. 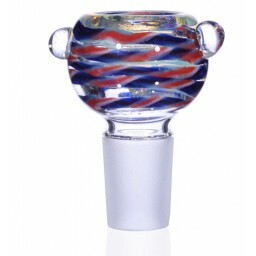 This ashcatcher has a 90 degree joint.